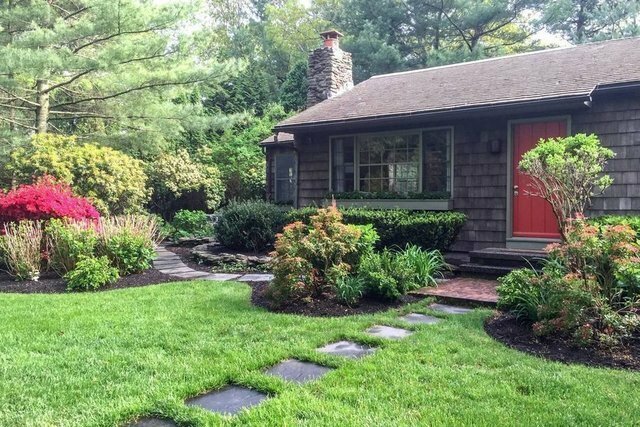 Charming renovated cottage south of the highway in Wainscott. Three bedrooms, one bath, large kitchen and open dining room. French doors everywhere you look. Living room with beamed ceiling and fireplace. Central air conditioned. Heated gunite pool, stone patios and mature landscaping. Short distance to ocean beaches as well as close to shopping and Jitney stop. Private and really perfect.